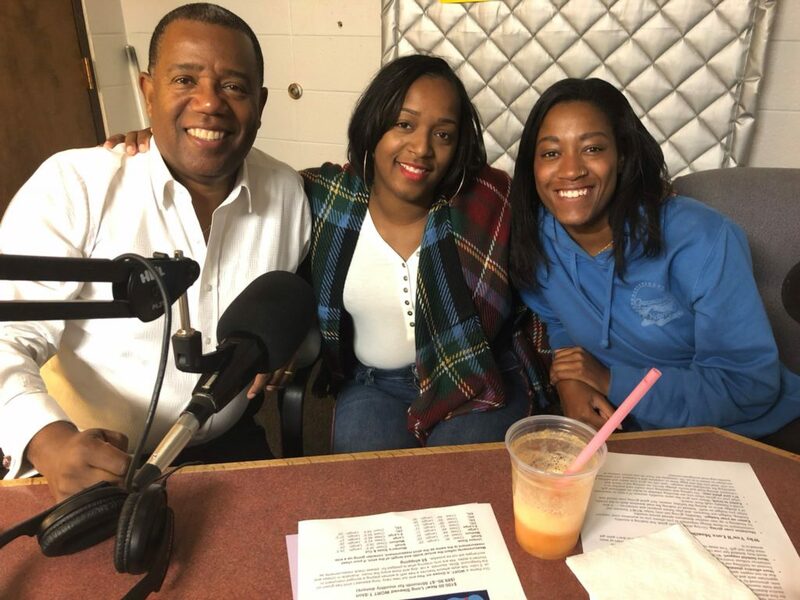 Dr. Alex Gee discusses Season 1 of Netflix’s Dear White People through episode 7 with his daughter, Lexi Gee, and niece, Alexandra Gee. They cover various topics the show brings up from interracial relationships, Black vs White spaces, and calling White people on their race relations mistakes. The show does an excellent job of exploring the contemporary African American experience and with a little humor.